If you’ve spent any time at all on the internet, there’s a good chance you’ve heard of Zoho. 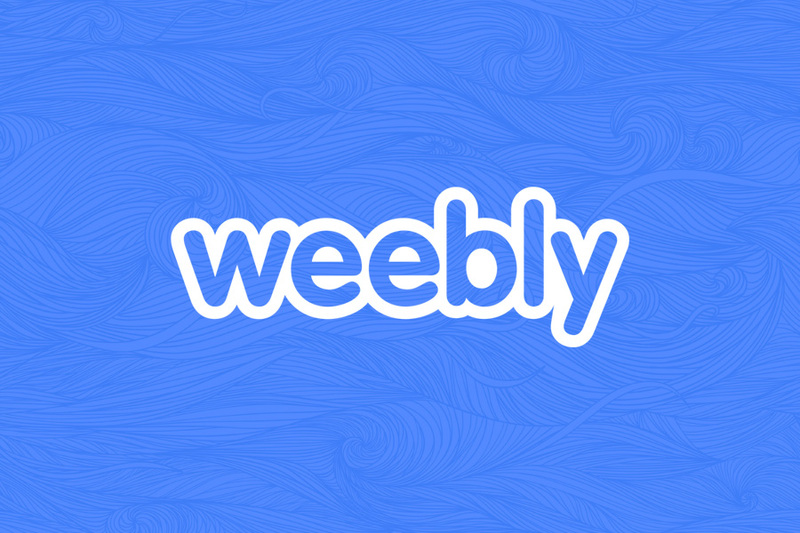 Since 1996 they’ve been building online applications for users world-wide. Their suite of tools includes email, calendars, social media management, and more. In fact, they offer 40+ applications supported by over 7,000 employees. 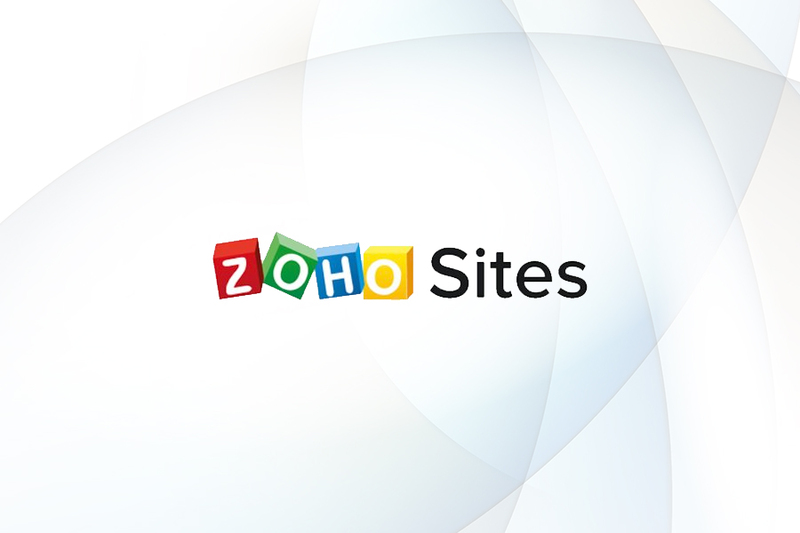 Today we’re focusing on their website builder, Zoho Sites. In addition to being being able to effortlessly build a beautiful website, you can tie into Zoho’s other applications (ex: form builder, email campaigns, etc.) at the click of a button. Almost as easy as simply clicking a button, you can start selling your products right in your Zoho Sites website. In fact, we’ve put together a video tutorial that will show you how to convert Zoho Sites’ button element into a Foxy purchase option in minutes. Check it out here. And as always, please don’t hesitate to reach out if we can help with anything. 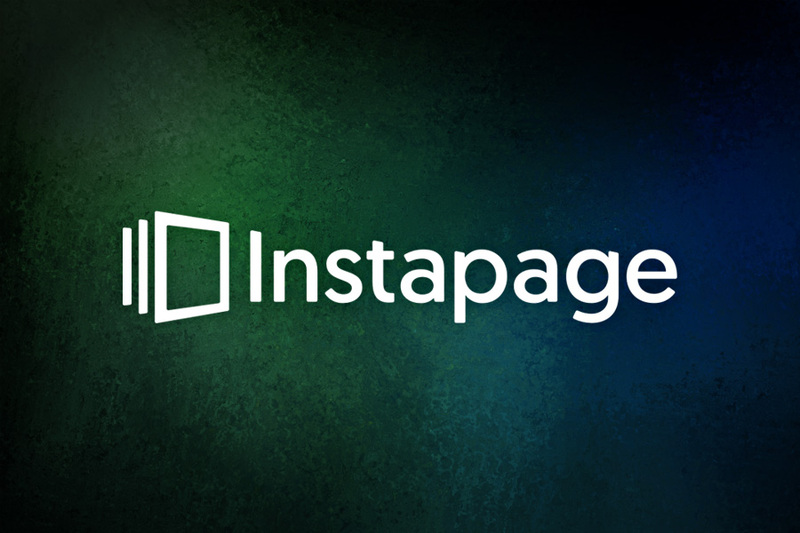 Integrate Foxy into your Instapage website for a conversion focused online store.